Doug has been working with the Applied Theatre Center of Greenville Drama Therapist, Dr. Dale Savidge, exploring the use of masks in therapy. They will be offering a workshop Thursday, Feb 28th at the Southeastern Theatre Conference in Knoxville, TN. A weekend workshop on “Theatrical masks in therapy” will be offered May 31-June 1st at the Applied Theatre Center in Greenville, SC. Doug returned in February from Cuba workshopping and sharing ideas with professional company, Teatro Miron Cubano. 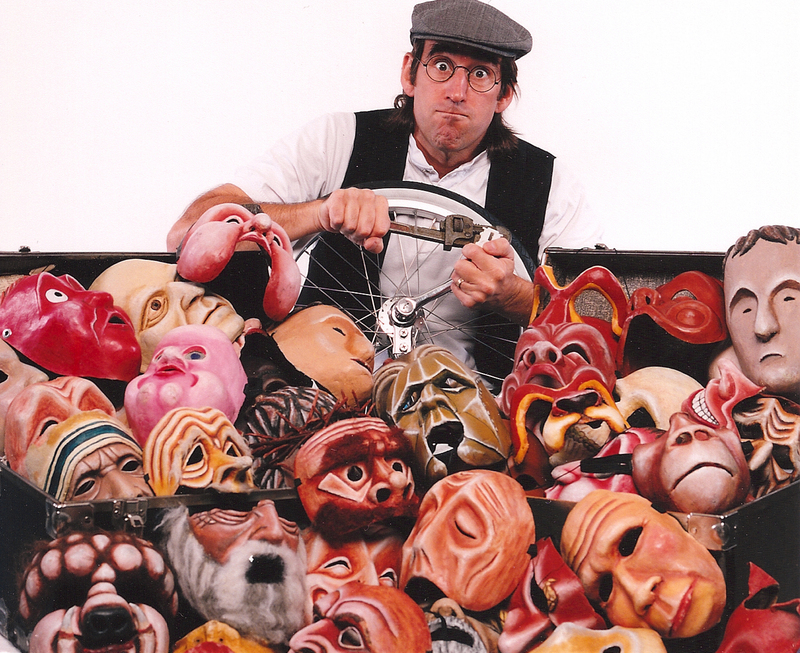 Doug was invited to work with the company on mask making, performance with masks, and Commedia Dell’arte, a style of improvisational mask theatre. For nearly 3 decades, Doug Berky has brought classic solo physical theater performances to stages all over the world, transcending age, race and culture. Using the illusion of the mime, the antics of the clown, the transformation of his own handmade, original and exquisite masks, the suspense of a good story and the excitement of improv, Doug inspires both laughter and reflection. 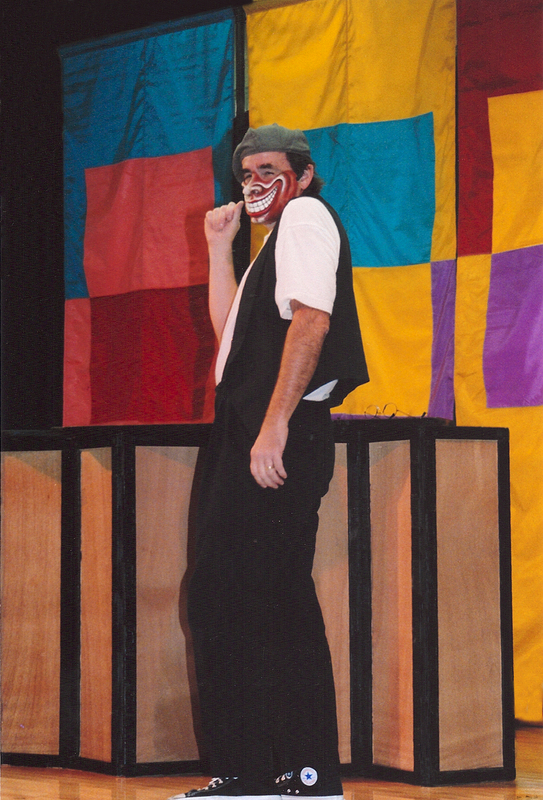 A graduate of Dell'Arte School of Physical Theatre in CA, Berky has performed and taught as Artist-in-Residence at the Commedia School in Denmark, Roanoke College, Furman University, and the University of Wisconsin among others. He toured with The Two Penny Circus and The Montanaro Mime Theatre where he appeared in the award-winning NBC children's series, "See Saw," and in television specials for Swedish National TV. In the early 1990s, Doug created a video series, "Jesus Stories" and "Light in the Darkness," with Ecufilm and he has been a featured performer at the Eugene O'Neill Theater Cabaret Symposium and at the 50-year celebration of the CROP Walk for the National Council of Churches. Doug has given literally thousands of performances at performing arts centers, arts festivals, schools, libraries and museums. 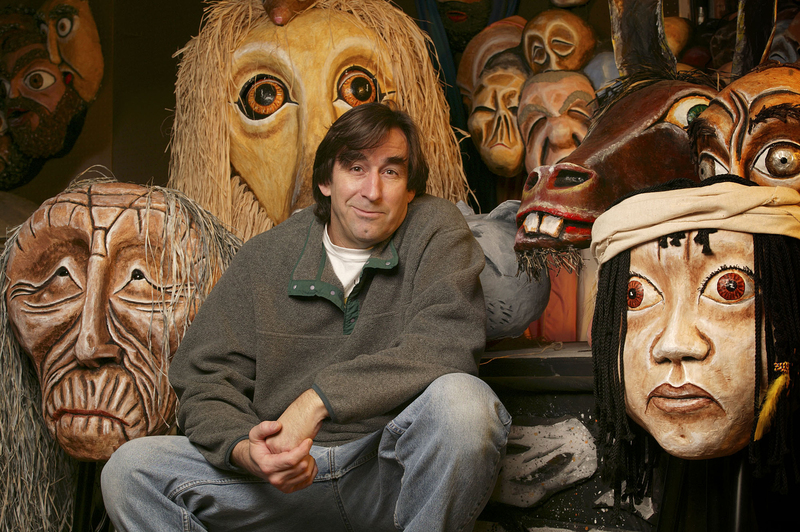 His unique and whimsical mask creations have inspired young mask makers in schools, ballet companies, and theaters from Stockholm to Seattle. 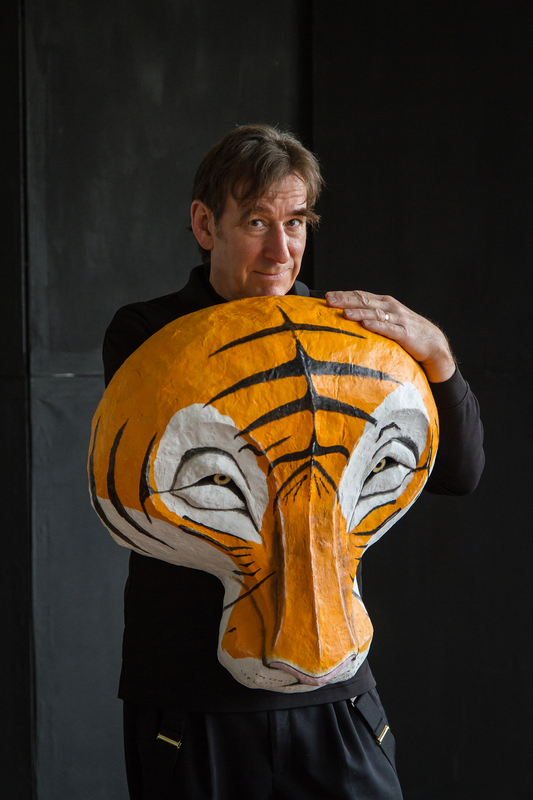 Currently Artist in Residence at Furman University, Doug regularly tours North America and is available for K- 8th and family performances, as well as student and adult workshops, keynotes, master classes and residencies in mask theatre, mask design and construction, mime and movement, and the role of humor in health and healing. Doug can also sign his performances in American Sign Language if requested.